American Fueling Systems is well-versed in both fast-fill and time-fill dispensers, and can supply the leading names in the CNG equipment market with ease. 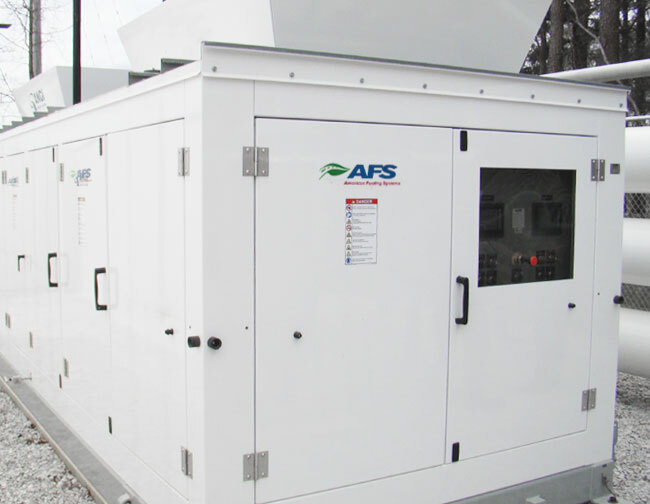 Whether your vehicles will be filling overnight, or will require a fast-fill application, AFS understands how to choose the right equipment based upon filling time requirements. 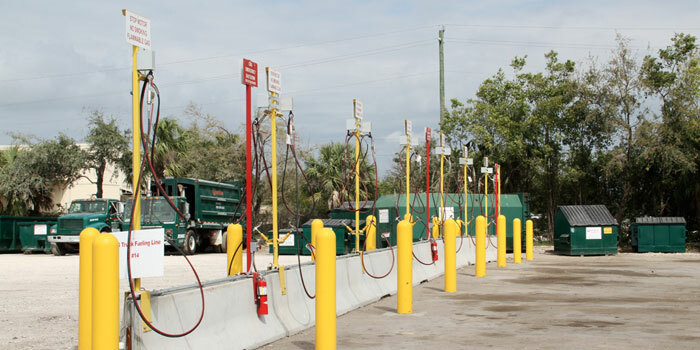 As an owner and operator of CNG fueling facilities that are utilized by companies like Waste Management and Home City Ice, AFS understands how important it is to install dispensers that can properly meet your customers’ ever-growing fueling needs. 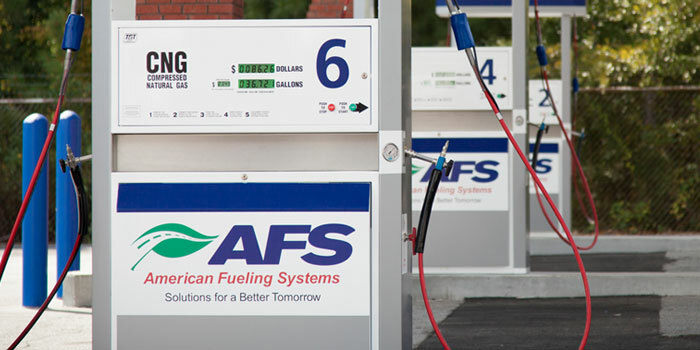 Not only are we familiar with the operation and maintenance of the top-of-the-line CNG dispensers, AFS has relationships with the leading manufacturers of dispensers in the alternative fueling market. Using our in-depth experience with the operation of CNG fueling equipment, we can help you find the option that will meet the needs of your vehicles for many years to come.